There are around 2 billion smartphone users in the world and if you’re also thinking to buy a smartphone for yourself then this article is all about the Best Battery Smartphones under 15000 which may help you out to choose the best handset for you. So before buying a smartphone ask yourself why do you need a smartphone. Whether you want it just for receiving calls and messages or to do heavy tasks like playing games like PUBG on it. 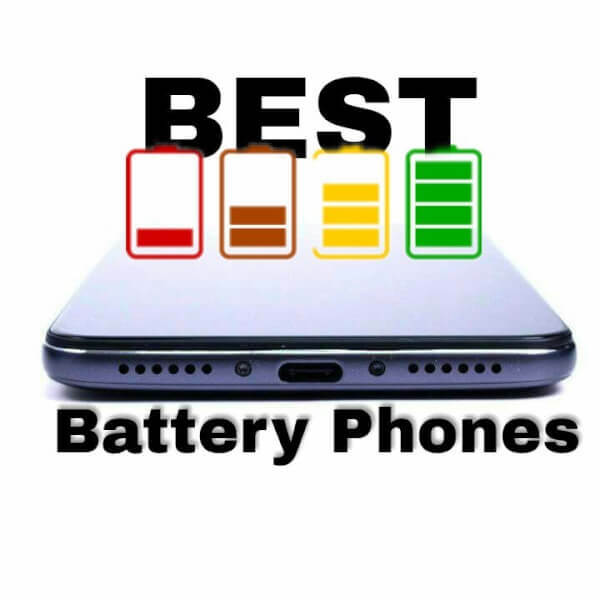 So if you want a smartphone for doing heavy tasks then the most important thing to keep in mind while purchasing a smartphone is the Battery Backup. I know it’s too disgusting when the phone goes down in the middle of a game. So that’s why you must have a smartphone with a good battery life. That’s why again I’m here to help you out with this problem. So without any further delay let’s jump on to the topic. 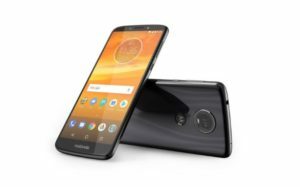 The Moto E5 Plus is the first smartphone which we have included in our list of Top 5 Best Battery Smartphones under 15000. 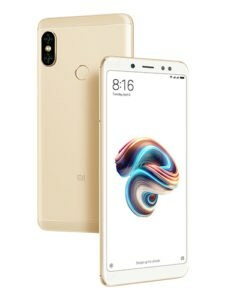 This smartphone comes with a huge battery life of 5000mAh and trust me this will run PUBG for hours. It will cost you around Rs. 11,999. 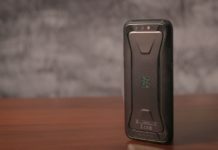 If you’re a game lover or if for whatsoever reason you want a good battery smartphone then this can be a very good choice for you. Let’s move on to the next smartphone. 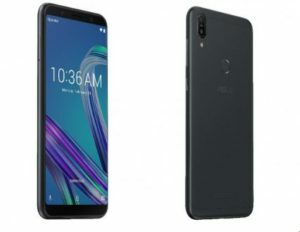 Asus Zenfone Max Pro is very popular nowadays. Even recently, a friend of mine purchased this phone and trust me he’s very happy with its performance. As I already said I’ll tell you the phones with huge battery capacity. So this phone also comes with a good battery backup of 5000mAh. It will cost you around 10,999. Again, you can run heavy games on it for hours. Or else, other phones go down very shortly. So if you really want one then you can go for it. So yeah, we decided to put this handset on the third place in our article. This smartphone gives you a good battery life under just Rs. 7,999. 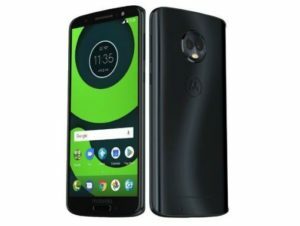 If you have a tight budget but still you are looking for a huge battery smartphone then this will be a good choice for you. It comes with 3GB RAM, 32 GB Internal Storage which is expandable up to 128GB. And the main feature, it gives you 4000mAh battery backup. You can go for it. So this is the Fourth smartphone of our list of Best Battery Smartphones under 15000. It comes under Rs. 11,999 and gives you 4000mAh battery. It also gives you a good rear camera of 13MP and front camera of 8MP to click beautiful selfies. This device is available in the market in three colors Indigo, Silver, and Black. You can go with this also. It’s your choice to choose the color. Are you a Xiaomi lover? If yes, then you might be thinking that why didn’t I’m telling about Xiaomi smartphones. That’s why here we go. Redmi Note 5 Pro secured 5th spot in our list of Best Battery Smartphones under 15000. This is because of its features which it is giving to its users. It comes with a huge battery backup of 4000mAh with a 6-inch Full HD display. 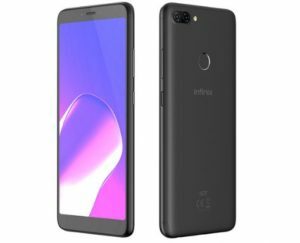 It offers 4GB RAM and huge 64GB Internal Storage. So this can be a good option for you. It is priced Rs. 14,999 in Indian Market. So that’s all for today guys. If you enjoyed reading this article then as always share it with your tech geeks. For more tech updates, please subscribe to our newsletter.